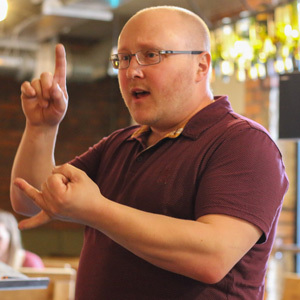 Due to popular demand, an extra date has been added for Pro Mobile’s ‘Perfecting Your Presentation’ workshop in Reading. 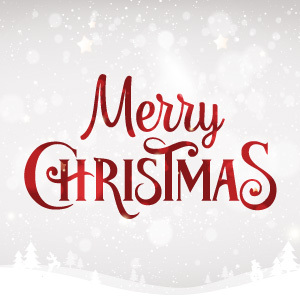 The initially announced workshop that will take place on Monday the 19th of June is now sold out, but places are now available to be booked for a second workshop taking place on Tuesday the 20th of June. 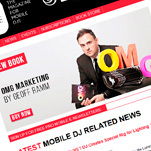 We’re excited to announce that the Pro Mobile team has put together an educational workshop for mobile DJs that will run in Manchester on the 15th of May and then again in Reading on the 19th of June. 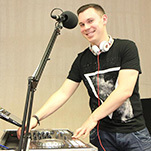 This unique practical workshop – packed with ideas, advice, and interactive exercises – is designed to help any DJ become a better presenter. 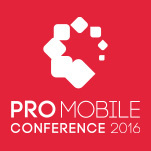 Following four successful years, the Pro Mobile team have decided that 2017 will be a ‘fallow year’ for the popular Pro Mobile Conference. 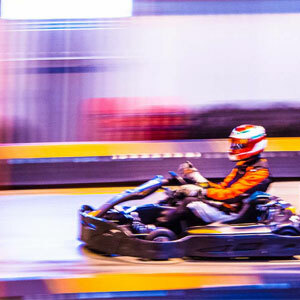 The event, which has previously taken place annually, is not being cancelled, but skipping a year so that the organising team can make sure that the next Conference – that will take place in 2018 – raises the bar even higher. 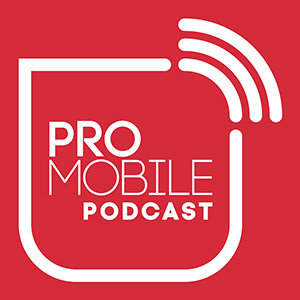 Pro Mobile, the magazine for mobile DJs, has launched its new monthly Pro Mobile Podcast, which will feature interviews with leading mobile DJ industry figures, as they talk about how they got started and offer listeners some key advice on performance and business. 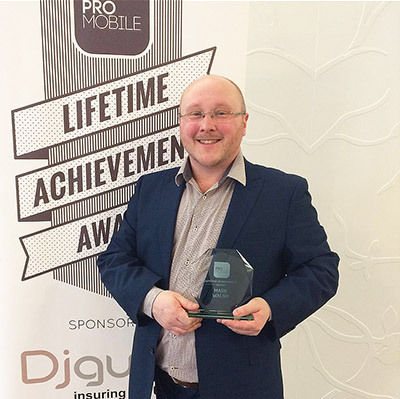 Last night’s Gala Dinner at the Pro Mobile Conference saw Mark Walsh, Event Director for BPM-PRO and regular Pro Mobile contributor, presented with the coveted Lifetime Achievement Award in honour of his commitment to and passion for the industry. 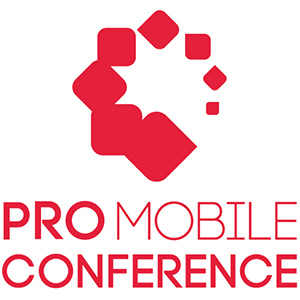 Pro Mobile Reveals Conference Competition Winner! 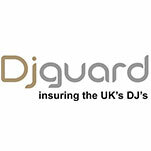 The annual Pro Mobile Conference – which returns to Oxfordshire this February – has announced DJ Guard as a new headline sponsor, with the specialist DJ insurance company joining the likes of ADJ, Chauvet DJ and Pioneer DJ, as well as continuing its sponsorship of the event’s Lifetime Achievement Award. 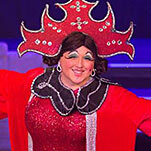 Pro Mobile’s Mark Walsh Makes Debut as Panto Dame! That headline may have left you thinking “oh no he didn’t” but we can assure that “oh yes he did!” Pro Mobile sales director and regular contributor Mark Walsh crossed a significant venture off his bucket list this week, after completing a run of successful shows as the dame in a local pantomime. 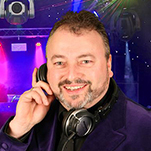 Following the tragic loss of Seb Knowles – a DJ, radio host and well-respected industry personality, also known as Sparky B – the issue of driving tired has been at the front of the mobile DJ industry’s collective mind, prompting a thought-provoking article in the recent issue of Pro Mobile. 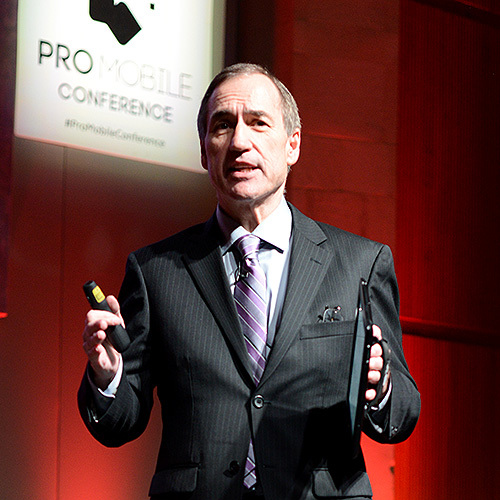 Not only does Pro Mobile deliver relevant and thought-provoking content for its readers, but also content by its readers! 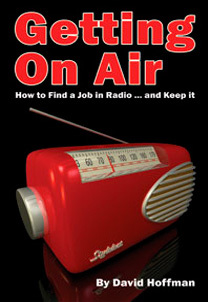 There are a number of ways for Pro Mobile enthusiasts to get involved with the magazine and broadcast their opinions and knowledge to the rest of the industry. And we don’t just mean via the letters in the Inbox! 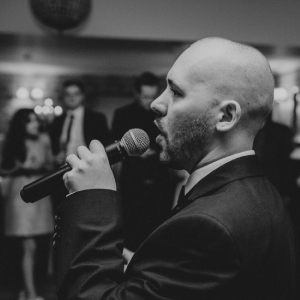 As we are sure many of you are aware, Seb Knowles (26) – a well-known and much-respected DJ – sadly passed away during the early hours of last Friday (the 1st of May), after a road collision on the M40 in Buckinghamshire. Since then, tributes have been pouring in across social media sites. 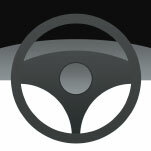 New-Look Pro Mobile Website Now Live! 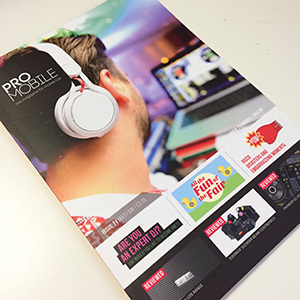 Today (Friday the 1st of May) saw the newly designed Pro Mobile website go live, giving mobile DJs an improved user-intuitive browsing experience and a range of fresh new features to help them stay connected with the industry and interact with Pro Mobile in more ways than before.